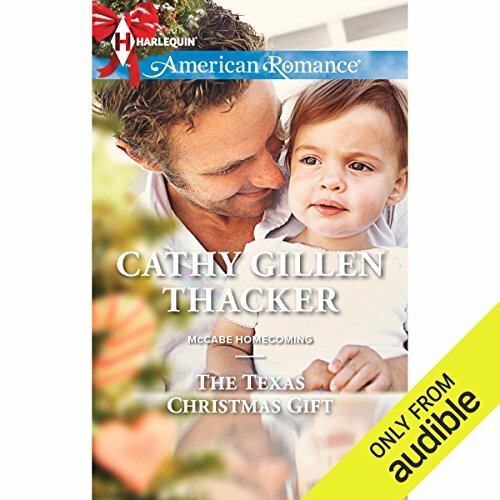 Showing results by author "Cathy Gillen Thacker"
A home for the holidays - that's a pretty tall order, with Christmas only a few weeks away. But venture capitalist and single father Derek McCabe never takes no for an answer. And he's certain that Eve Loughlin is just the realtor to find a house for him and his young daughter. Derek needs more than shelter, though. Being with Eve makes him aware of all he's missing: love, companionship and a beautiful woman to share his life. Eve is all business, but there's no denying the attraction that keeps bringing them together long after the contract is signed. Derek knows just what he wants. Max Slade has no time for regrets. Until the biggest regret of his life shows up in Wyoming. Four years ago Max left Calley Hastings without a word of explanation. He'd tried to write, but how do you tell a thoroughly urban woman that you're moving to a ranch to take care of three orphaned little boys? 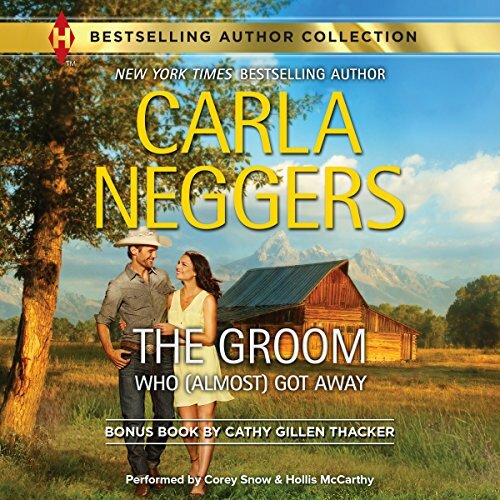 No, Calley didn't belong on the ranch or in his life - then or now.